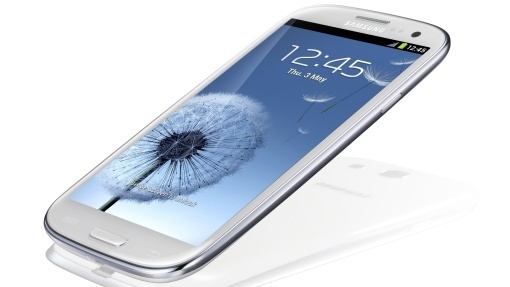 Samsung Galaxy S3 will finally be available in Malaysia through Celcom, DiGi and Maxis beginning tomorrow, May 31, 2012, and other outlets later in June 2012. So, while Sabahans and Sarawakians are in the thick of Harvest Festival and Gawai celebrations, early birds would take delivery of their S3. Samsung is confident that Galaxy S3 would surpass the success of the Galaxy S2 which sold 20 million units globally since its launch last year. This smartphone is the first device to feature quad core application processor, which should be translated to enhanced performance, faster web browsing, seamless multi-tasking, supreme graphics quality, and an instantly responsive user interface on a larger screen. That is according to Samsung, but we'll let the users be the judges. 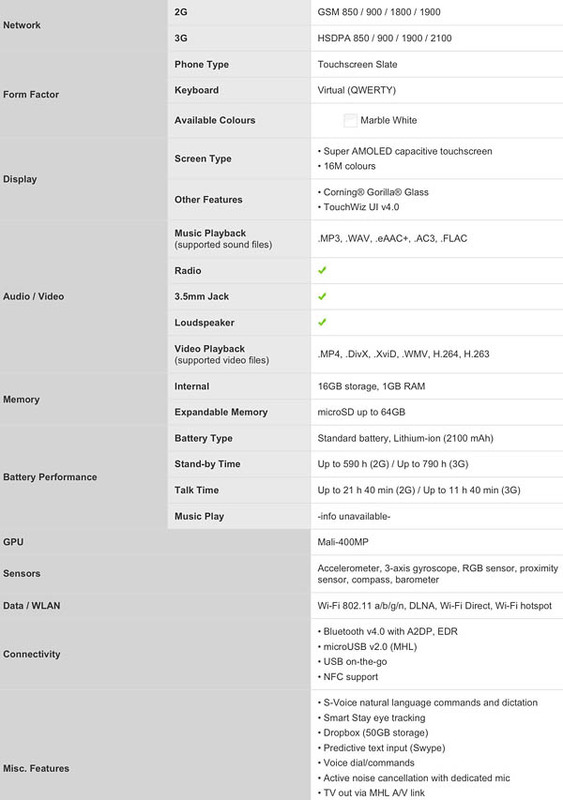 Check out how the new S3 is compared with its predecessor S2, the iPhone 4S, and the HTC One X.
Android fan or no fan, this should be interesting and it should give consumers wider option. The society will - sooner rather than later - have to accept the fact that computing is going the mobile way and it is coming very fast. I am still very immune to all these high tech gadgets. I am so wanting this phone! Damn. Hahaa. Whatever, I have an S2 and I'm proud of it. 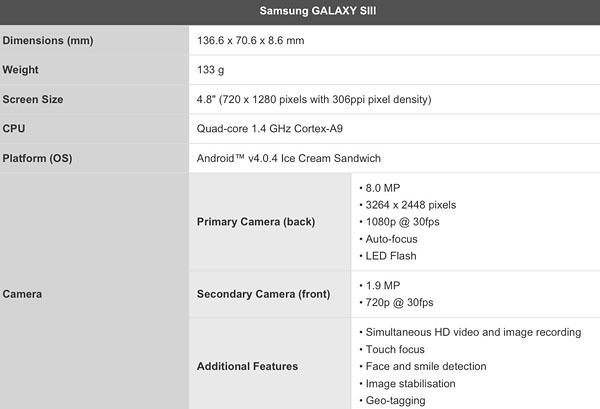 Seems like the main feature that is diff between the two samsung is the processor. But other than that, effects ja la kali.